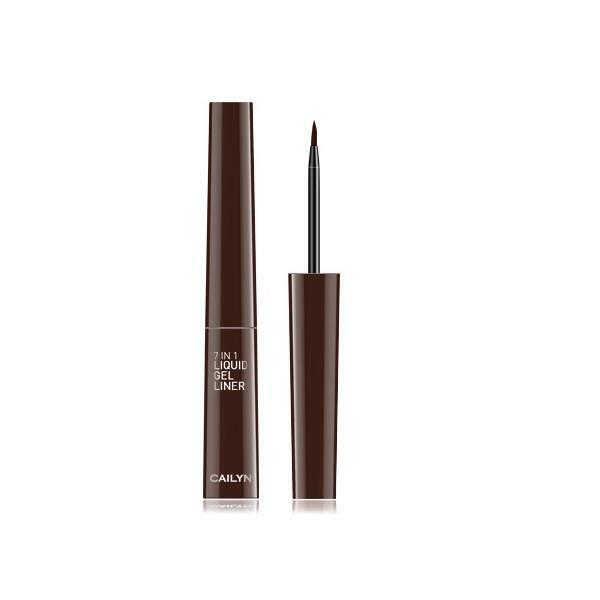 Cailyn 7 In 1 Liquid Gel Liner is perfect for creating a natural or daring eye makeup look. The smudge-proof liner can be applied easily using the innovative heat treated brush tip giving you a smooth effect. 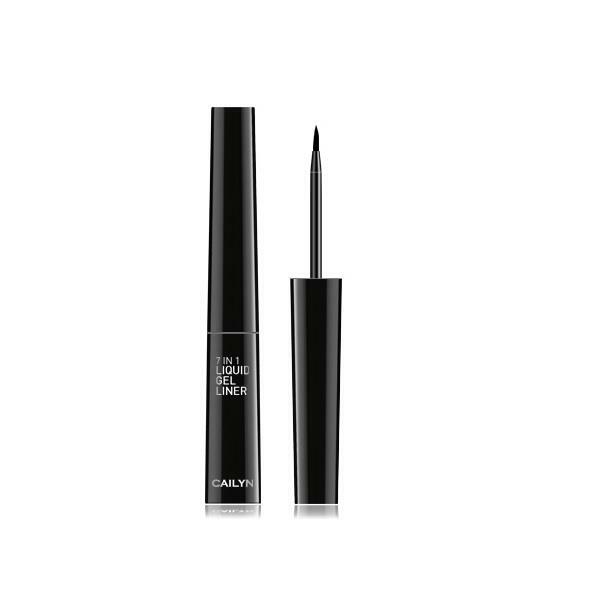 This highly pigmented gel liner is long-lasting and is water-resistant. Available in two shades.